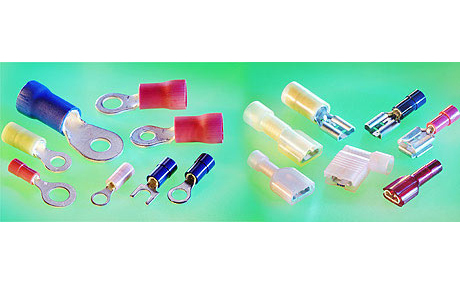 A wide variety of reliable, high-quality solderless solutions that include terminals, splices, quick disconnects and wire management products that meet the interconnect needs of the electrical and industrial markets. This Ground Wire has Two O Ring Crimping Terminals at both Ends. 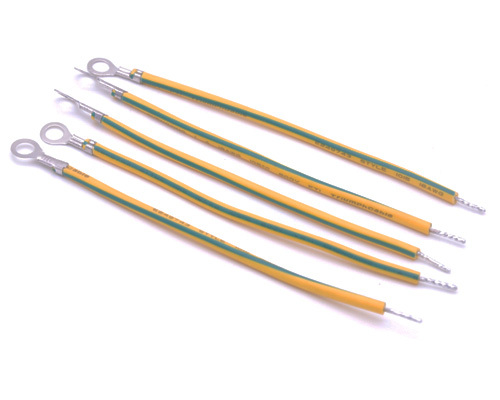 Fleconn can custom various O ring terminal wires for electrical equipment manufacturers. 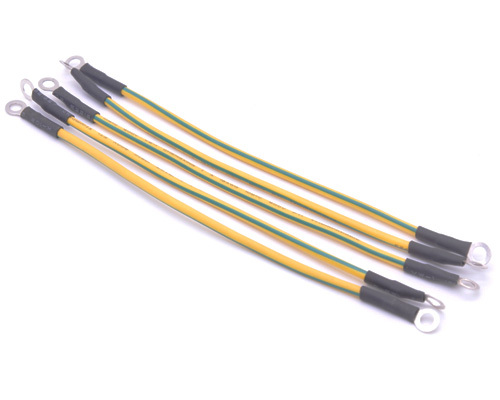 This earth wire is used to drive PCB.Generally, the earth wire is a crucial part of the home electrical system and is designed to protect against electric shock.